The tax office’s annual report shows there was an increase in prosecutions last financial year for individuals and companies as well as a spike in small business debts, while debt collection activities broadly took a hit during extended digital downtime periods. The ATO’s data shows 1,650 individuals and 445 companies were prosecuted in the 2016/17 financial year, up from 1,300 individuals and 400 companies in the year prior. This resulted in $15 million in fines, costs and reparation orders, up from $11.6 million compared to the 2015/16 financial year. At 30 June this year, total collectable debt was $20.9 billion, up from $19.2 billion in 2015-16. 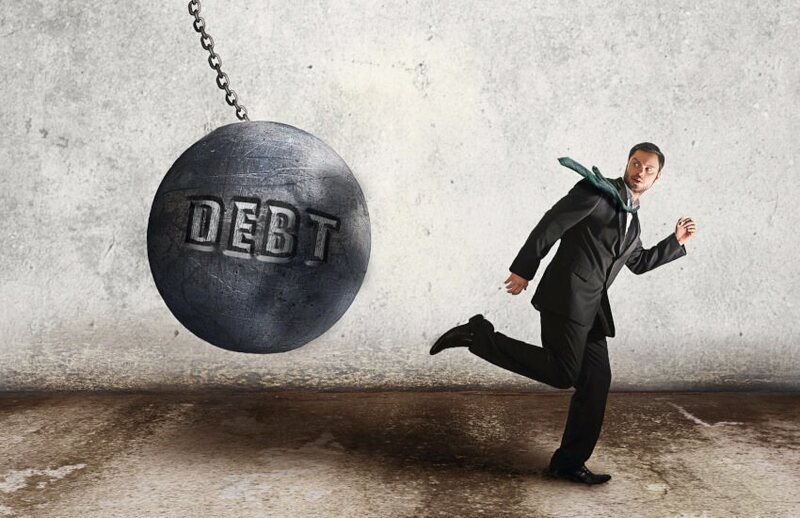 The 12-month rolling average of the ratio of collectable debt to net tax collections was 5.6 per cent, falling just shy of the ATO’s target of below 5.5 per cent. The tax office believes these results are still reasonable, given a year-on-year increase of $1.8 billion in audit-raised liabilities, which include liabilities flowing from the Tax Avoidance Taskforce, the Serious Financial Crime Taskforce and Operation Elbrus, which involved the alleged wrongdoing of ATO officers. The ATO also notes the decrease in debt collection activities due to the lead-up to an ATO system upgrade in November 2016, and the widespread failure of its digital systems in December 2016, which impaired payment and debt-related activities into February 2017. For 2016/17 activity statements, 75 per cent of small businesses lodged their statements on time, which is a slight dip on previous years. The ATO’s text message alert strategy, which has been on trial with small businesses for the last 12 months, helped boost lodgement figures for those running late, and is being rolled out this financial year to tax professionals. Small businesses owed nearly $13.9 billion in collectable tax debt at 30 June 2017, which is up from 7 per cent on the previous year. Small businesses accounted for around 67 per cent of total collectable debt, with the construction industry having the lowest rate of on-time payment. At 30 June 2017, individuals owed $2.3 billion in collectable tax debt, up around 2 per cent from last year. Individuals account for 11 per cent of total collectable debt, and have the lowest rate for on-time payment of tax debts. The ATO is encouraging tax professionals with clients who may have tax debts to come forward, for their best chance at producing a favourable outcome. “Your client still needs to lodge their activity statements and tax returns on time, even if they can't pay by the due date. They’ll avoid a penalty for failing to lodge on time and show us that they’re aware of their obligations and doing their best to meet them,” a spokesperson told Accountants Daily. “The ATO recognises that individuals and businesses may occasionally experience short-term cash flow issues that prevent them paying on time,” the spokesperson said. The tax office’s work-related deductions crackdown raised $893.8 million. During the 2016/17 financial year, the ATO undertook about 762,000 related compliance activities, including letters, pre-issue reviews, audits and personal visits to tax agents. About 3.5 million returns were lodged via myTax by self-preparers, an increase of 8 per cent over the previous year. Consequently, there has been a 20 per cent reduction in paper lodgements and a 5 per cent reduction in paper amendments.